Whatever your craft is, if you have a deep passion and love for it… live it, breathe it, perfect it. Always be willing to learn from your peers and from people you admire in your field. 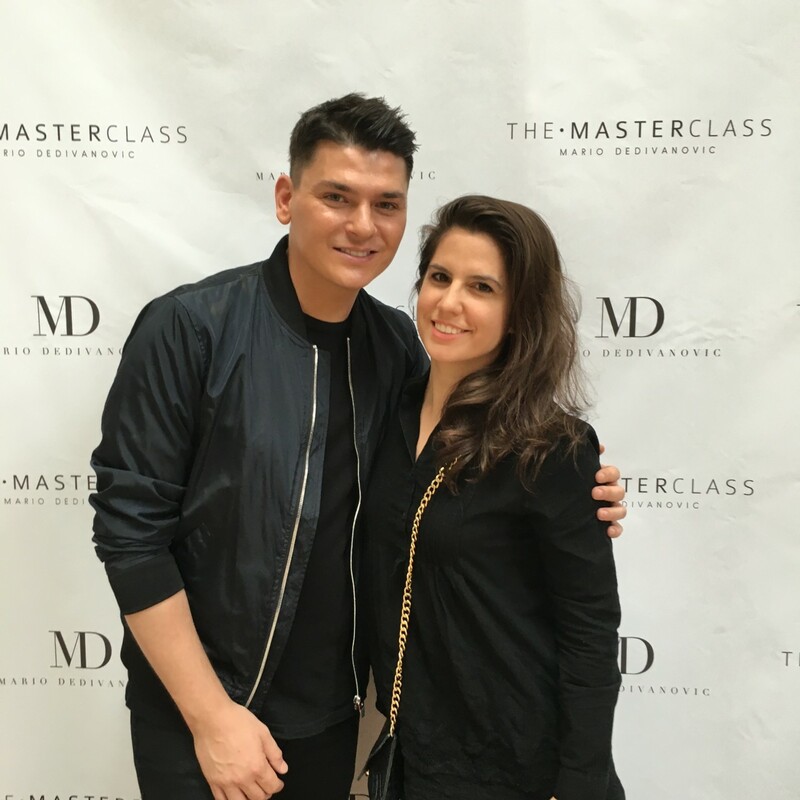 A couple of weeks ago, I got the chance to do just that with one of my favorites and one of the world’s most sought-after makeup artist, Mario Dedivanovic. If you’ve ever watched an episode of the Kardashians, you’ve seen his work. He is a favorite of all the Kardashians, but his main gal is Kim. He is well known in the makeup and beauty industry for creating classic and flawless looks. 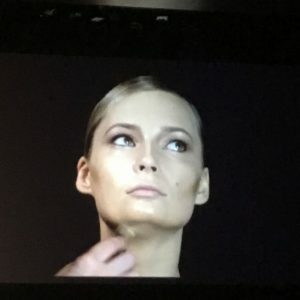 Anyone who knows me well, knows that I could sit and watch an artist paint a face for hours, I could scan beauty books and scour the aisles of Sephora for days. Those are just a few ways I like to be inspired and perfect my skills. So, the second I heard Mario was coming to town, I hopped on those tickets immediately! 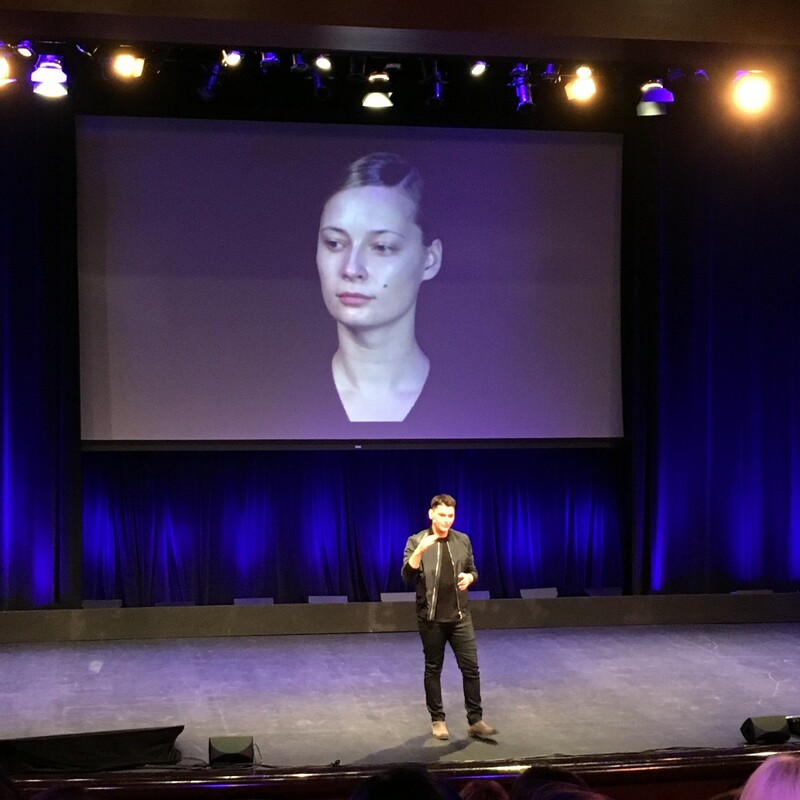 The class was held in the middle of all the hustle and bustle of Midtown Manhattan at the AXA Auditorium with 500 students in attendance. 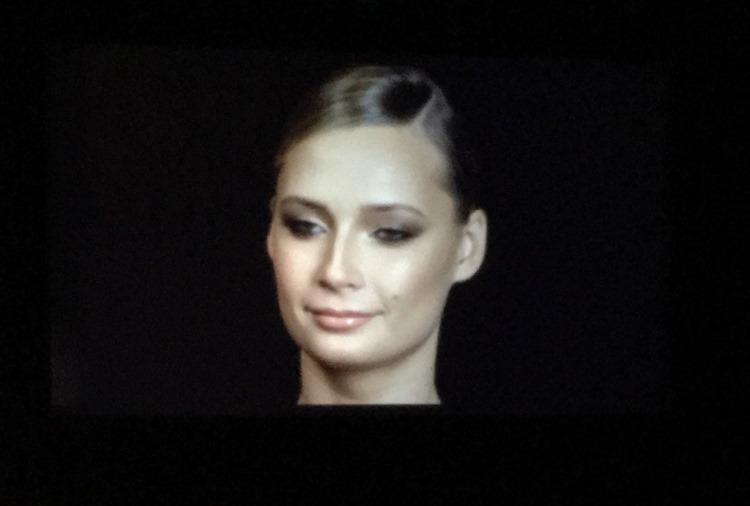 On stage sat the model, Tiiu Kuik, who lent her gorgeous face for Mario to demonstrate on. Mario’s five hour class consisted of a demonstration with a question and answer session melded in throughout the lesson. 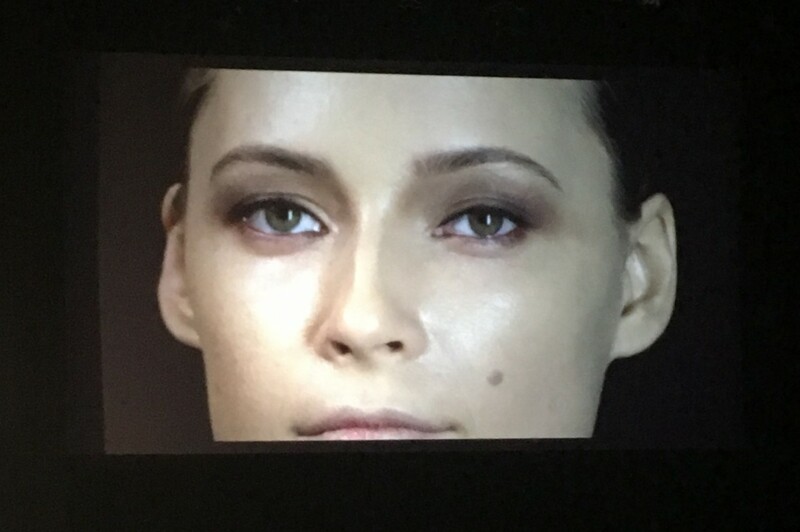 He created a timeless look on Tiiu, using browns and bronzes to enhance her hazel eyes. A few brands that he favored were Viseart, Bobbi Brown, Beauty Blender, Anastasia Beverly Hills and Kiehl’s. His intrinsic process of applying makeup is definitely something to be seen. The application is so precise and intentional every step of the way it’s no wonder every face he touches turns into a masterpiece. I can’t give you a detailed description of the whole class, but I can tell you a few tidbits – like the fact that he strongly suggests to prepare skin as much as possible before any makeup application to get the perfected, long lasting look. He used a generous amount of moisturizer, and doesn’t necessarily believe in the use of primers but is not completely opposed to them. A major tip he did divulge was to blend, blend, blend and more blending and then set. Also, if you want your eyeliner to last 24hrs you should probably add a few more layers. Just sayin’! Final shot of Tiiu’s makeup. 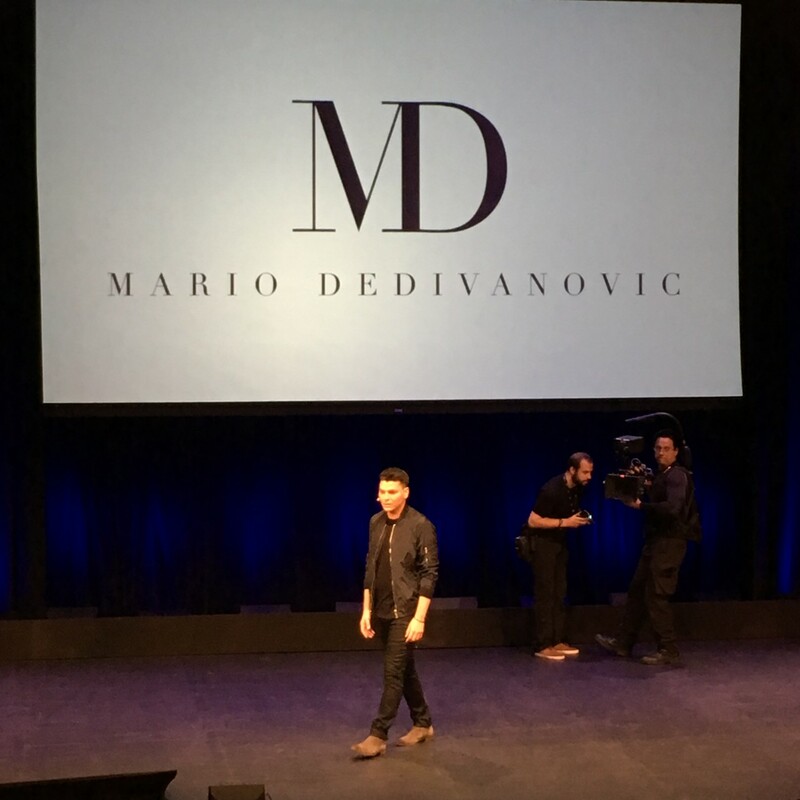 Photo taken by Mario Dedivanovic. Not only was it an awesome experience to see the makeup master in action, but the gift bag to take home was pretty insane! 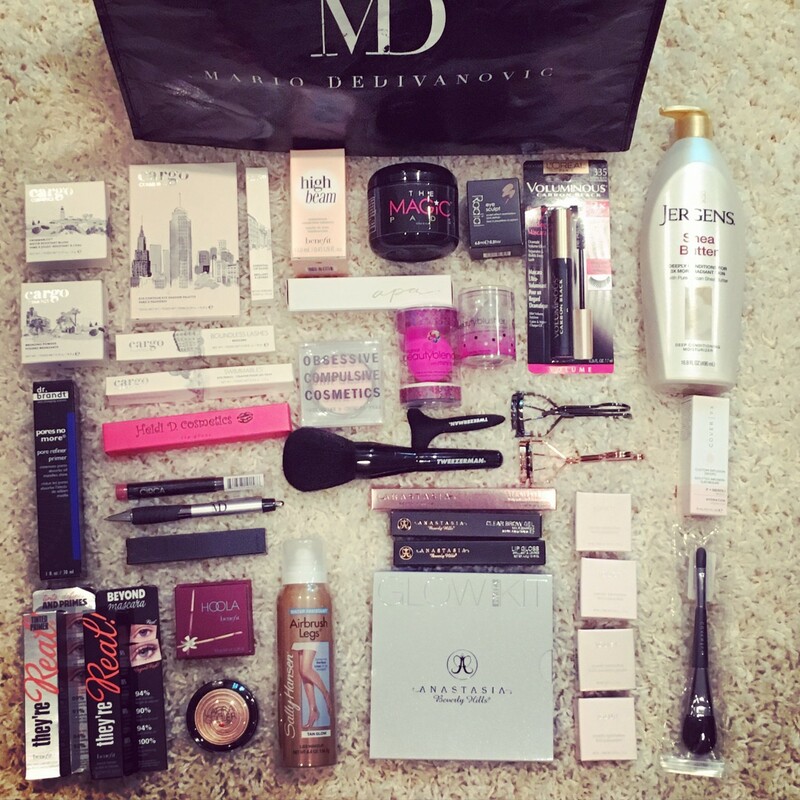 Kind of like Christmas morning for a makeup junkie! And finally, if I didn’t get a picture with the artist himself, did I really even attend the class? If you are a makeup artist or just love makeup in general, I highly recommend taking one of Mario’s classes. You will leave learning something new for sure and greatly inspired! He tends to have classes throughout the year all over the country and overseas. 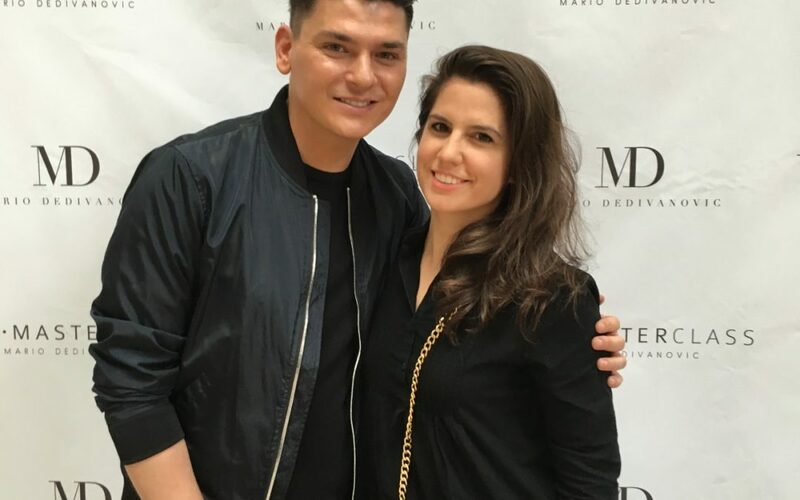 If you’d like to follow Mario or stay up to date on everything he is doing in the beauty world follow him here. NOTE: This post is not sponsored. All thoughts are unbiased and my own. 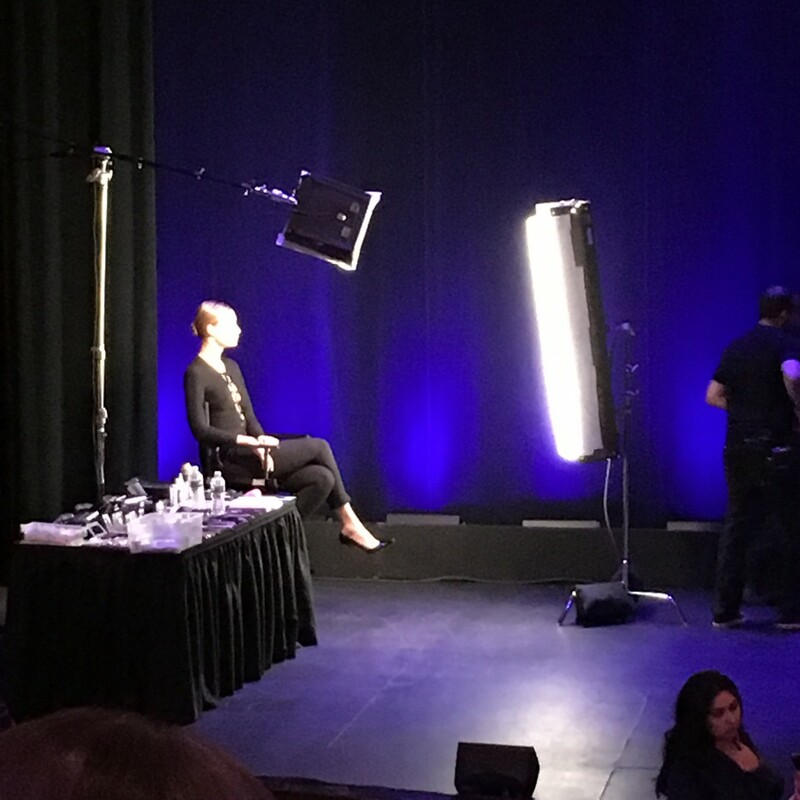 I attended The Master Class for educational purposes and my role as a makeup and beauty professional. Stage and product photo by me. Final makeup look photo of model by Mario Dedivanovic from his Instagram. Nivea Men's Post Shave Balm: After Shave or Makeup Primer?